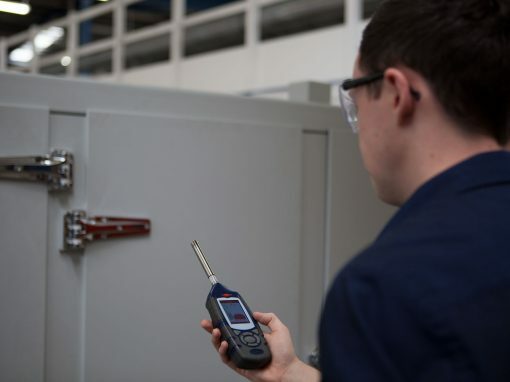 In addition to our extensive range of industrial, commercial and environmental noise control products, we also offer practical and cost-effective industrial and environmental consultancy services in compliance with the latest Noise at Work or Environmental noise regulations. 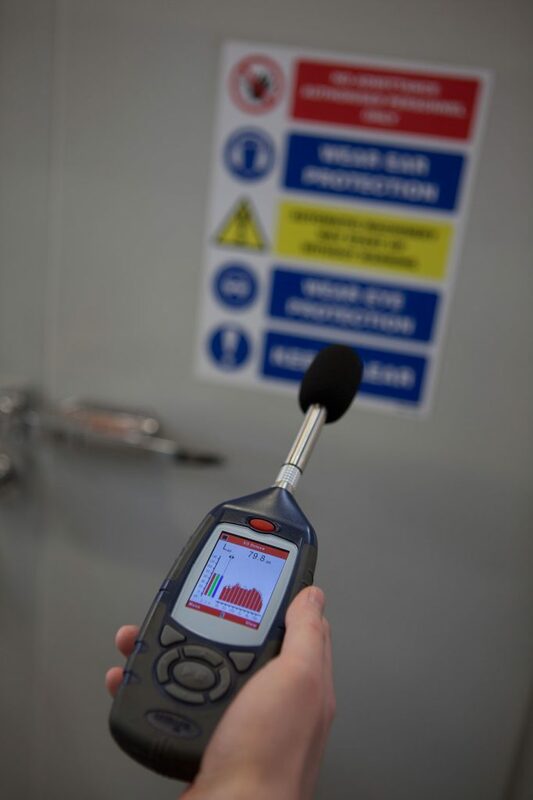 Noise At Work Assessments and Surveys in line with current legislation and guidelines. 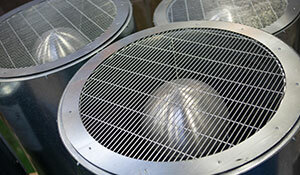 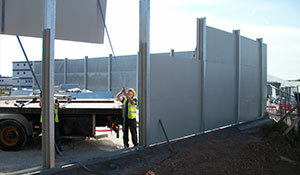 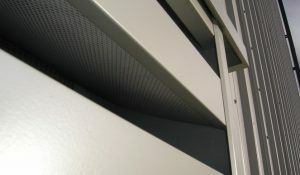 Noise Audits including the preparation of short, mid and long term noise mitigation programmes. 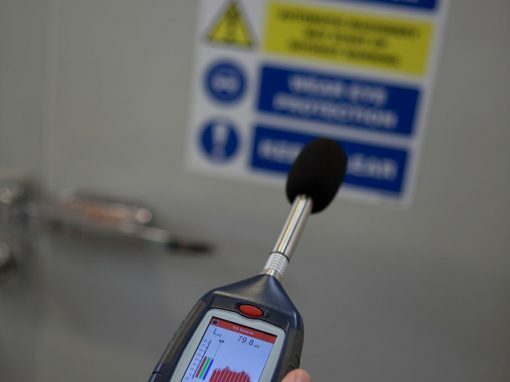 Environmental noise surveys and the assessment of the results of these in line with BS4142:2014 and other relevant guidelines. 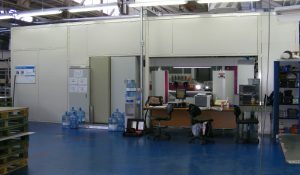 Practical innovative noise control solutions comprising the interpretation and application of associated reports, surveys and specifications to ascertain, understand and create the solution required to comply with and achieve any relevant design guides and targets required. 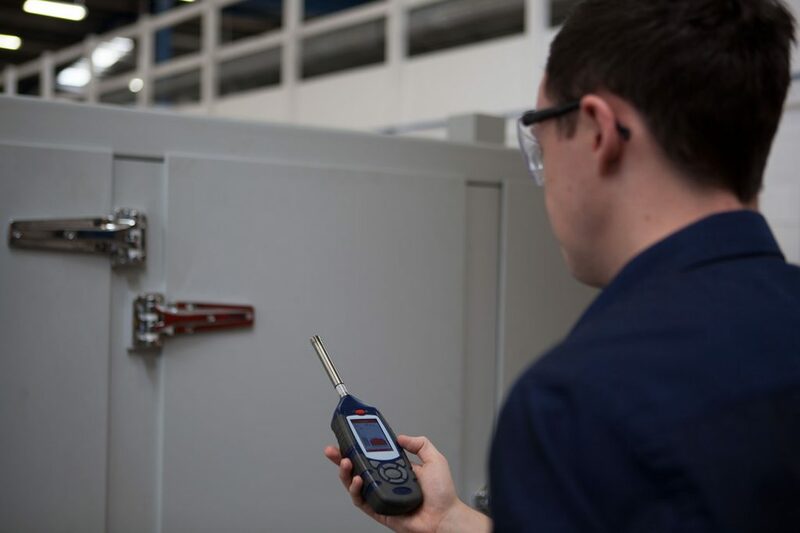 We provide detailed reports and assessments in line with current legislation and guidelines and offer practical guidance on cost-effective noise control mitigation measures.